Desperately try to cram all clothing and toiletries needed into a carry-on to avoid checking luggage. Slap a permanent smile on your face from the time you land in the venue city until you take that taxi away from the convention center at the end of a long few days. Dress warm. You may be visiting Vegas in August but convention centers are typically well below 65 degrees. Bring more than enough business cards—chances are you will run out fast. Sound familiar? 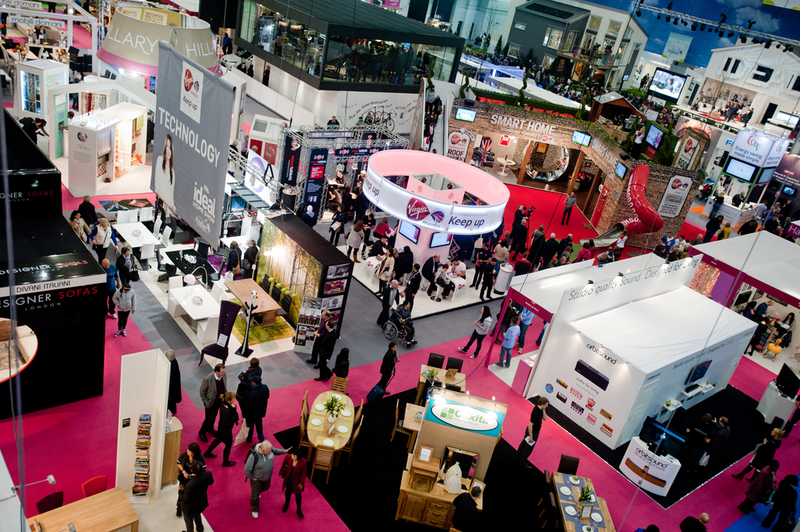 The fact is the trade show season is a critical part of your marketing strategy. It’s a chance for you to network organically with likeminded companies, clients and partners; for you to showcase your brand’s story and core competencies; and for you to try out some innovative, integrated marketing tactics. Specifically, 81 percent of tradeshow attendees have buying authority and 78 percent of attendees travel more than 400 miles to attend an exhibition. Simply put, while braving the harsh elements at your next convention never lose sight of the fact that you have a captive audience. Make Blogs the Next Booth: Erecting a booth is costly and cumbersome, saddled with hefty shipping costs and additional manpower for no guarantee when it comes to foot traffic. If you’re worried that exhibiting will break the bank, cast your eye toward blogging as another powerful marketing tool. Your blog can let attendees know you will be at the event, the sessions you are participating in and any late-night networking sessions you are holding. It can also address the topics of the in-person conversations you will most likely have such as: why your company was founded, what pain points you address and what are your unique differentiators. Don’t forget to blog before, during and after the event and spread the word about your platform to all attendees. Rely on Social for Thought Leadership: Going to tradeshows is certainly a privilege. It can give you access to some of the most riveting speakers, cutting-edge keynotes and educational breakouts. So display your thought leadership and expertise across your social platforms. Take advantage of live tweeting and frequent LinkedIn and Facebook status updates. Share relevant quotes from sessions for those who are unable to attend. In so doing, the cyber world will take note of your incredible reporting skills and may even be inclined to spend a few minutes sifting through your website to see what you’re all about. Beta a New Marketing Strategy: A convention presents a great opportunity to try out a new marketing strategy, whether that is live podcasting/webstreaming, a mobile app or a giveaway/contest. As you eye your tradeshow roadmap, identify shows in which it might be helpful to beta a new strategy. Think of a convention center as a focus group filled with target customers who want to engage with your brand in a new fashion. Following the event, schedule a postmortem to identify what tactics worked well and which should have never made it on to the plane. 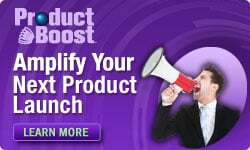 Here at Content Boost, we’re gearing up for ITEXPO, the global technology and communications event for business leaders put on by our parent company TMC. The event—which attracts thousands of attendees—heads to The Rio in Las Vegas from August 11-14. Various members of our team will be at the awe-inspiring event, manning the Content Boost lounge (a great spot to visit with us and enjoy some great grub! ), participating in Editor’s Day (a day devoted to one-on-one editorial briefings with show participants); and hosting a content marketing breakfast discussion Thursday, August 14. If you’re attending, join us at 8 am on Thursday (I promise there will be coffee) for a riveting panel discussion with various company officials—including Content Boost, of course—who will elucidate on 21st century marketing tactics and avant-garde strategies. There’s still time to register!